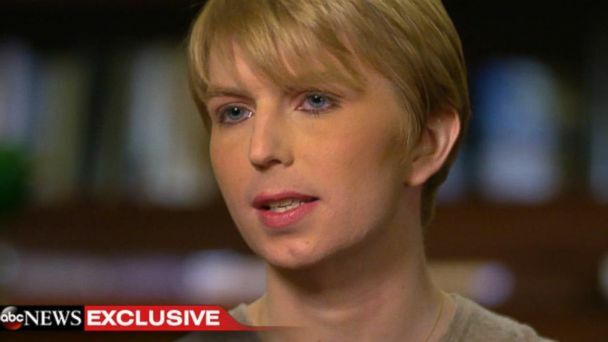 Follow the latest Chelsea Manning news, videos, and analysis from ABC News. Chelsea Manning was taken into custody at a federal court on Friday. 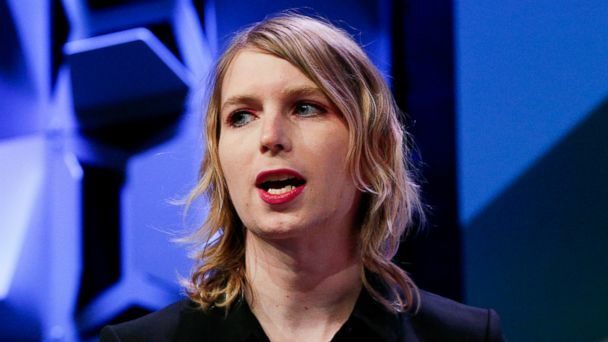 In late January, Manning was subpoenaed to testify before a federal grand jury in a sealed case out of the U.S. District Court in the Eastern District of Virginia. 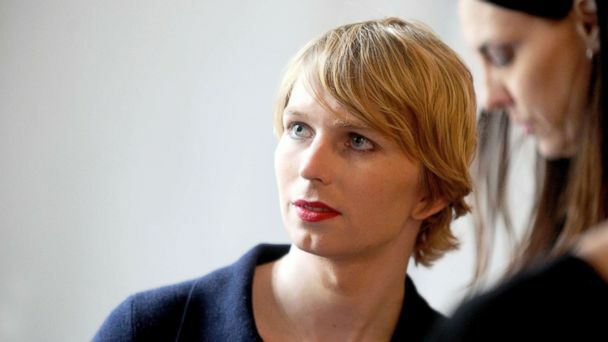 Manning, 30, has confirmed via Twitter that she is a candidate for U.S. Senate. Mannings says she learned her sentence was commuted through a prison TV. 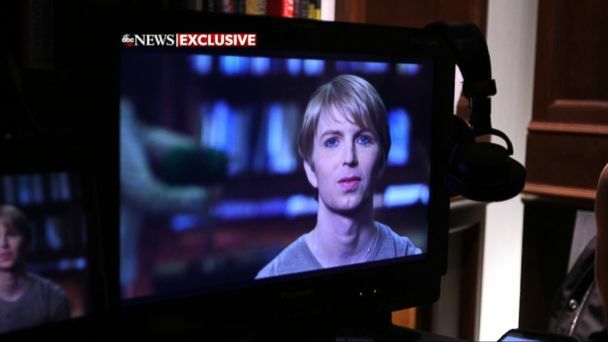 Manning, who spent seven years in a military prison, told "Nightline" in an exclusive interview that she still has nothing but respect for the U.S. military. 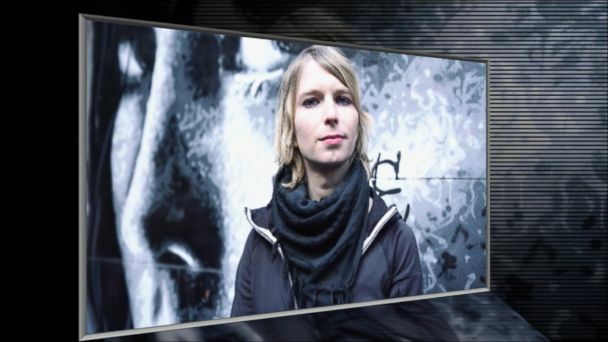 Chelsea Manning opens up about being convicted in the largest leak of classified information in U.S. history and being pardoned by President Obama. 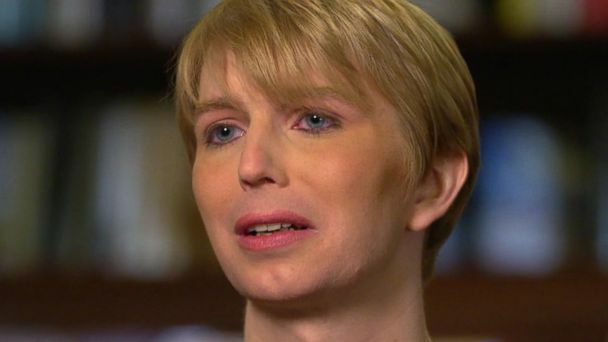 In an exclusive ABC News interview, Manning talks about why she risked her career to disclose the information and her fight for transgender rights while in military prison. Chelsea Manning has been called a hero by some, a traitor by others, but when asked how she sees herself, she said, "I'm just me." Chelsea Manning was released from military prison after seven years of incarceration at the U.S. Disciplinary Barracks at Fort Leavenworth, Kansas, a free woman after President Obama commuted her sentence three days before he left office. 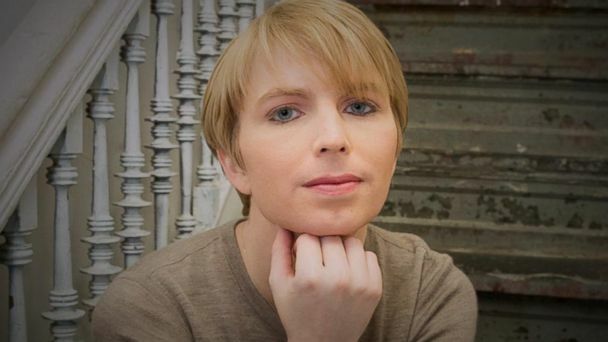 Chelsea Manning posted the first photo of her new look as a woman, just one day after she was released from military prison. President Obama commuted Manning's sentence three days before he left office. Chelsea Manning walks out of military prison today after seven years of incarceration at the U.S. Disciplinary Barracks at Fort Leavenworth, Kansas. Tim Travers Hawkins's documentary, “XY Chelsea,” announced today at the Cannes Film Festival, has been a two-year journey following Chelsea Manning’s story. Manning's release of classified information to WikiLeaks sparked controversy. She is now being released after her sentence was commuted by President Obama.